Pat is an original shareholder of Commercial Logistics Corp. Originally a trucking and warehouse company, Pat exercised operational control over ComLog while transforming it into a real estate development and investment company. The 320,000 s.f. Water Tower Square Business Park is the crown jewel of his experience and is widely recognized as the premier mixed use property in Southern Indiana. Pat has also had a heavy civic involvement over his career. He was twice elected to the Jeffersonville City Council. Served as President of the local United Way and Chamber of Commerce. He was appointed to the Indiana State Board of Education and the Indiana Higher Education Commission, serving as Chairman of the latter. He also received an appointment to the Board of Trustees of the University of Southern Indiana, also serving as its Chairman. He has a BS in management and a MBA in logistics from Indiana University. He is a licensed real estate broker in Indiana and Kentucky. 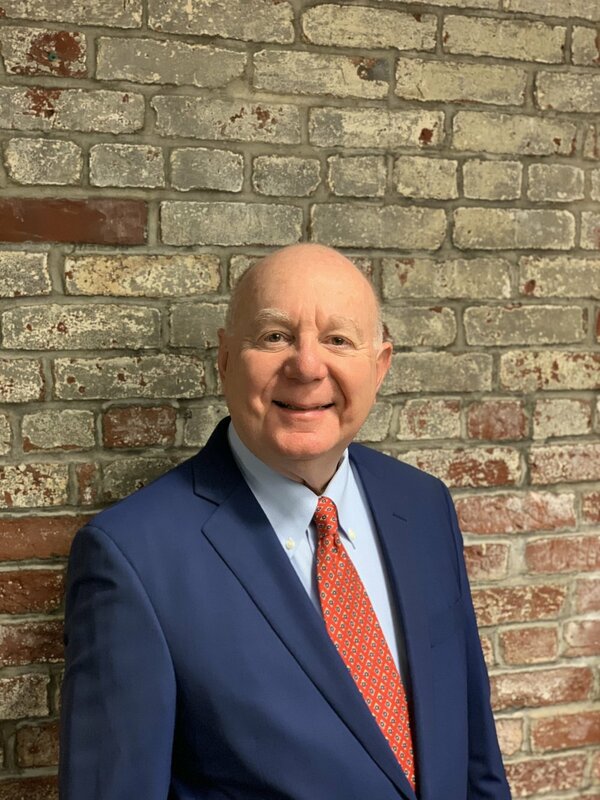 Over his 20 year career, Cory has participated in all aspects of real estate development, management, brokerage, and investment for Cornerstone Group. From small tenant finish projects to large built-to-suit corporate headquarters, his attention to detail and understanding of the construction and design process has created signature developments and long lasting business relationships. Cory has a BA in economics from Indiana University. He is a licensed real estate broker in Indiana and has a RPA designation from BOMI. Kyle has 15 years of experience managing all aspects of the Cornerstone Group operation including tenant negotiations, managing construction projects, identifying expansion opportunities, marketing of office/retail/warehouse, developing relationships with the brokerage community and key stake holders in the community, and keeping a sharp eye on the bottom line. Kyle has a BS in Public Affairs with a focus on management from Indiana University. He is a licensed real estate broker in Indiana.